Our Fall Special is Here! With Fall everything changes. So why not change your nail colors? 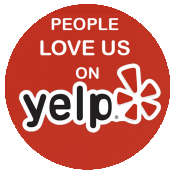 Make your appointment and mention this ad and get $10 off! 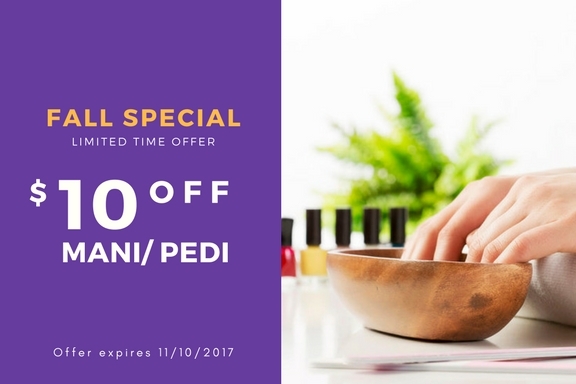 GET YOUR FREE MANI OR PEDI. 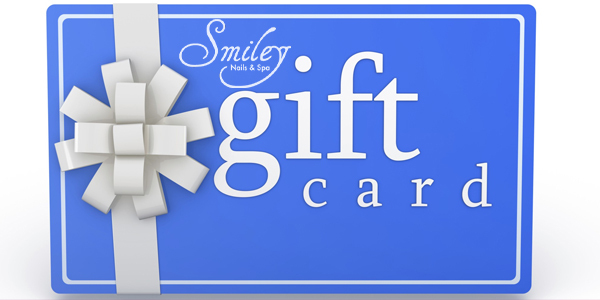 Give the gift of manicure, pedicure, or waxing to your loved ones and choose any amount in your gift card. Not sure what to give your friends? 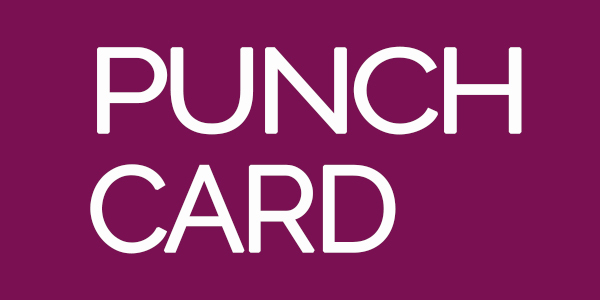 Gift cards make the perfect gift! 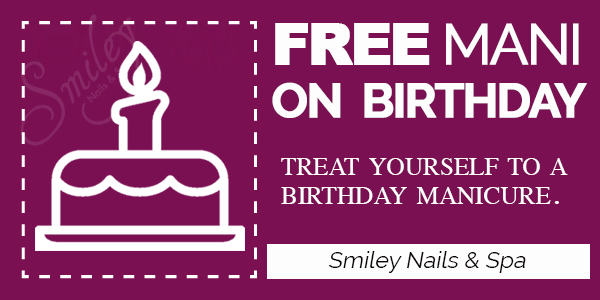 We truly value our customers and we offer a FREE manicure on their birthday! Just print this coupon on your birthday & bring it with you.